Dallas Home Inspection Co is proudly servicing the entire DFW Metroplex. Our team of engineers have been doing all types of home and commercial inspections for many years for the residents and business owners in and around Dallas / Fort Worth. We are pleased to have a proven track record of quality professional work provided along with excellent customer service. ​We are not simply just home inspectors. We are actual engineers, and we take pride in providing superior inspection services at the most competitive rates in the area. We specialize in home and building inspections, but also do other types of inspections as well. You can check out the rest of our website to get an in-depth list of all that we do, or better yet give us a call to discuss your needs and to schedule an appointment. We are very professional and are known as being a reputable company you can but your trust in to provide you the best service around. Do you Need An Inspector in Your City? We have worked in some great cities around the area, and want to highlight some of these awesome DFW cities we proudly serve, by creating a web page for each one. We are continually working on this, and adding new pages often. Know before you buy! 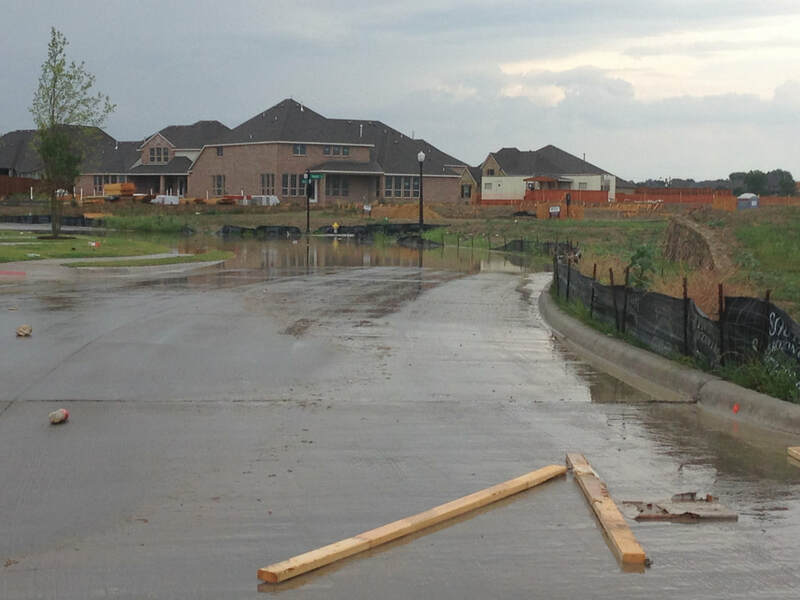 Builders are not likely to correct drainage issues post sale. 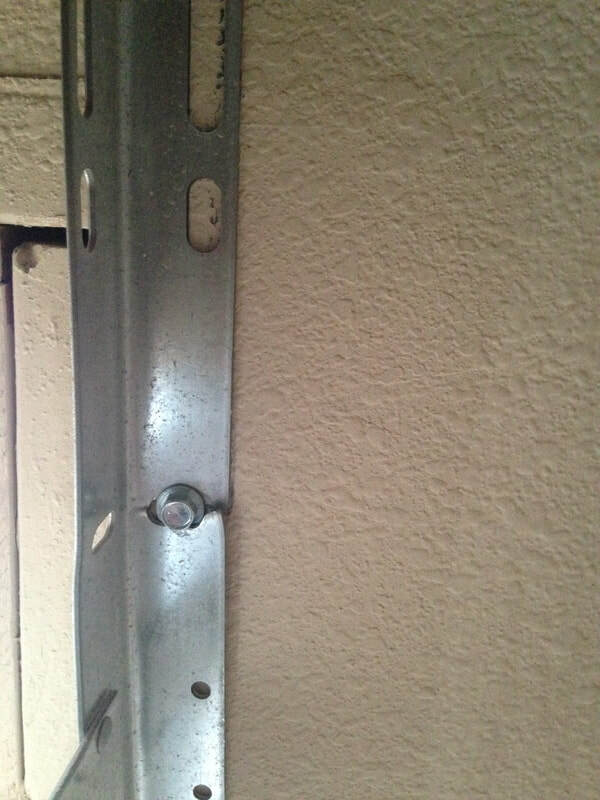 Builders will try to pass off damages to you. Our crew will detect the smallest and largest defects and enable you to have the builder cure them prior to contract finalization and closure.